Looking to own some real estate in Newark? Here are 5 local area houses for sale, ranging from $210,000 to $373,375, as featured on realtor.com. 1. 121 Glencoe Court ($373,375) - Meticulous and well-appointed, this Deerborne Woods home offers everything the discriminating buyer is looking for. 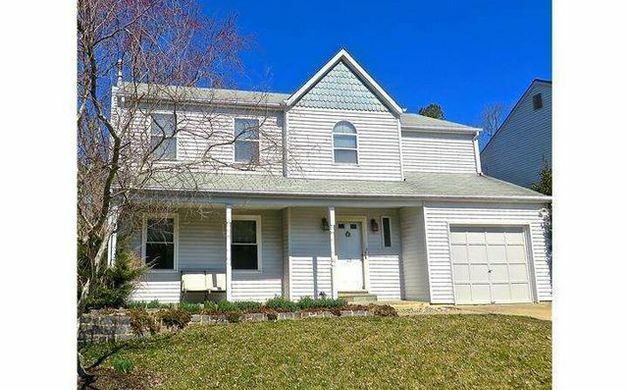 Conveniently located close to downtown Newark, Elkton, MD and to I95, this property is also within the 5 mile radius for Newark Charter School. The premium cul-de-sac lot backs to woods and features professional landscaping. Inside, the two story foyer welcomes you. You'll think you're in a model home ? gleaming hardwoods, brand new carpeting, top of the line woodwork, and updated lighting fixtures. A first floor study allows you to work from home. A formal living and dining room as well as an open layout. The kitchen will "wow" you ? 42 inch cabinets, custom tile, stainless appliances including a gas range, granite countertops and breakfast bar, pendant and recessed lighting?nice! The two story family room features a gas fireplace and windows that let you take in the wooded view in the back. Through sliders, you can access the amazing stone patio and fully fenced private yard. The second floor offers a wonderful Master suite with tray ceiling, 4 piece bath and great closet space. 3 spacious bedrooms and a hall bath complete this floor which opens to the family room below. The unfinished basement is the perfect place for storing all of your extra "stuff" and even has a bilco door access to the yard. 2. 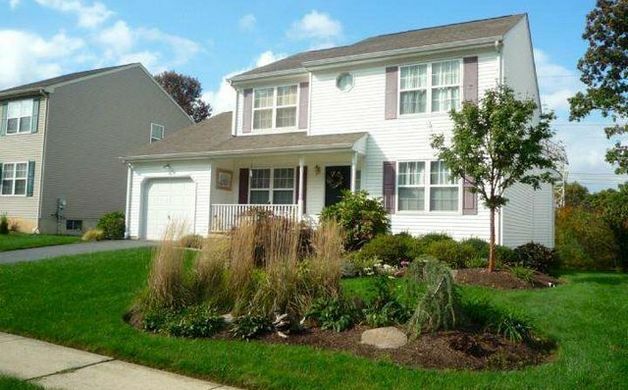 18 Deasy Drive ($275,000) - Beautiful 3Br/2.5Ba home in move-in condition! You will love the curb appeal of this home as all of the spring & summer plantings start to rise! Attractive front island in lawn w/ lots of color & charm. The welcoming front porch is a perfect size for relaxing & enjoying the nice weather days! Foyer entry w/ HW flooring is bright and flanked by the good sized formal Living Room featuring neutral decor & bright natural sunlight from the front facing windows and the formal Dining Room which also offers great space, neutral decor & flows easily into the spacious open floor plan of the Kitchen & Family Room! There's plenty of cabinet and counter space in this lovely Kitchen w/ it's large "L" shaped peninsula,gas range and dining area w/ sliders out to the beautiful new deck & pergola w/ removable shades for comfort on those warm sunny days overlooking the private tree lined and landscaped rear yard - such a great setting for BBQ's, entertaining or just relaxing! The Family Room is spacious & features lighted ceiling fan, neutral decor and staircase to the 2nd floor. You'll appreciate the convenience of the main floor laundry room, powder room & inside garage access just off the Kitchen as well! The Master Bedroom is large, neutral & bright and features lighted ceiling fan, walk-in closet and full private bath with double sink vanity,great extra space for storage or decor & a large shower! Both additional Bedrooms are spacious, neutral & offer lighted ceiling fans, natural lighting & good closet storage. Need more space? The full unfinished basement creates the possibility for future living area with it's high ceilings and sizable space. Until then, take advantage of all the extra storage conveniently accessible! This lovely home has been well maintained and is ready for it's new owner! Make your appointment to see this great home! Conveniently located close to major Rts offering lots of options for shopping, dining and entertaining! 3. 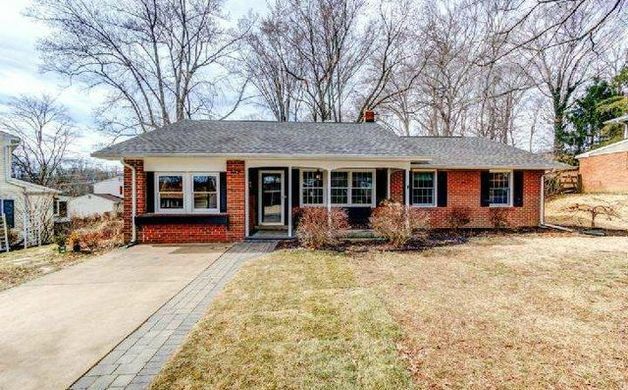 229 Aronimink Drive ($265,000) - Charming and expansive brick ranch in desirable Chapel Hill. 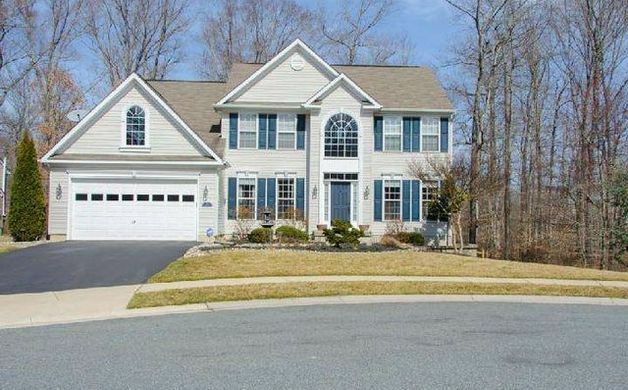 Beautiful home features hardwood floors throughout and is move-in ready. Quaint paver covered front porch entrance leads to wonderful wood burning fireplace with wrap-around mantel in light-filled living room. Updated eat-in kitchen has handsome hickory cabinets with crown molding, tile floor, tumbled stone backsplash and massive dining area with wooded back yard views. Kitchen opens to inviting sunroom addition with three walls of windows and doorway to paver patio and fenced back yard. Layout is great for entertaining large gatherings both inside and out. Family room (currently used as the master bedroom) is off the living room. Original master bedroom has updated full bath. Two other bedrooms and an updated hall bath complete the main level. Partial basement is finished for added living space with areas for media and games. Laundry room has convenient tub and shelving for lots of pantry storage. Other features include: replacement windows, decorative beams, crown molding, wainscoting, recessed lights, ceiling fans, tile baths, driveway for off-street parking and two sheds for outside storage. Quiet location within the community. Close to all Newark and UD amenities. 4. 25 Jonathan Drive ($234,900) - Pristine Home in Pristine condition! Just move in. Welcomed by a front porch with slate blanketed by professional landscaping and fountain. Interior is awesome. Huge living room/Dining Room combination with vaulted ceiling and crown molding. Eat-in kitchen withceramic tile floor, recessed lighting and wainscotting in the eating area.Cool family room with high vaulted ceilings, skylights and fireplace. Sliding doors off of family room leading to a deck and stone patio that overlooks a very private, large, flat lot. 3 very spacious bedrooms upstairs. The master is like a vacation getaway. Bright light, walk-in closet and renovated Master Bath. There is also an oversized driveway and 1-car garage. Fast settlement is possible. 5. 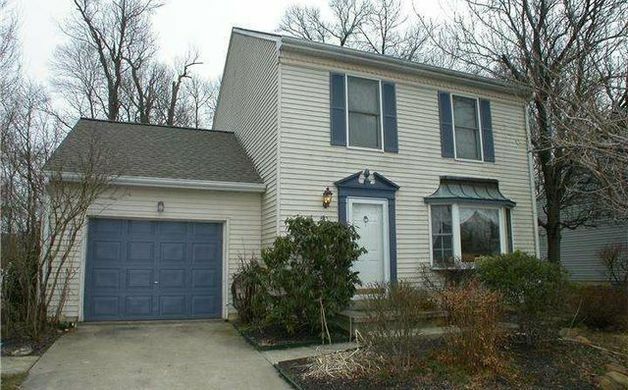 11 Kings Bridge Court ($210,000) - Beautiful 3 bedroom, 2 1/2 bath home in a quiet neighborhood, close to Rt-1 and I-95. The main level features an open floor plan with a large kitchen, dining room with hardwood and inlaid marble floor and a step down living room with a wood burning fireplace. There are pocket doors separating the living room from the custom designed and heated sunroom. The powder room on the main level has been updated. Upstairs is the spacious master bedroom with private bath, 2 additional bedrooms and a hall bath. Outside is a private wooded backyard with stamped concrete patio, above ground pool and deck. The view from the back of the house is wooded green tree line which is great for entertaining! There is also a 1 car garage, basement and the roof is only 1 year old. Hurry before this great opportunity is gone.